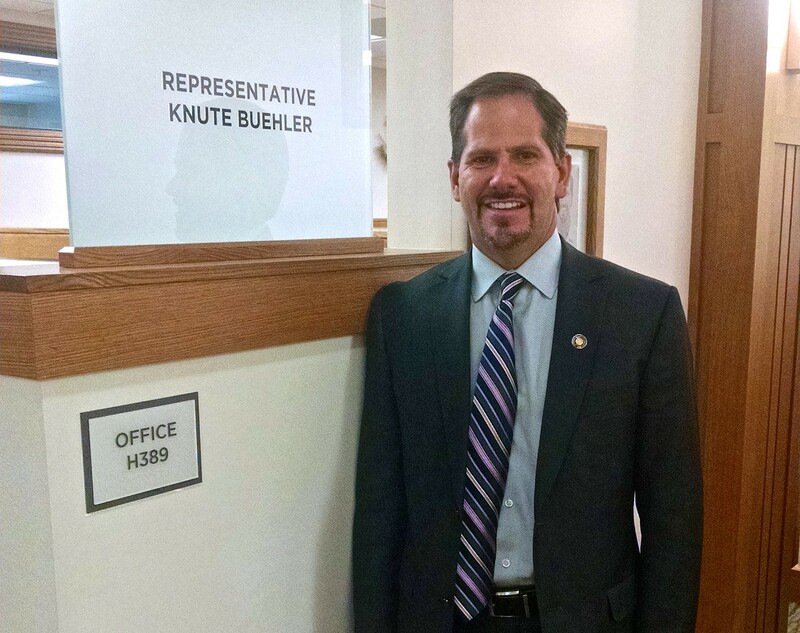 In preparation for his first term in Salem as the representative for Oregon's House District 54, Knute Buehler found an apartment to stay in for the six-month legislative session, attended orientation meetings, and has made new friends. "I feel like I'm going to college again," the freshman representative says over coffee and an ocean roll. "I told my wife I might even be bringing home laundry on the weekends." Just days before his swearing-in on Monday, Buehler's excitement is palpable. Gone is the focused, at times rigid, campaign trail professionalism. 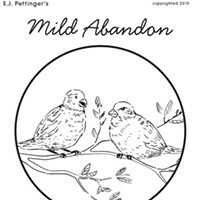 In its place is an affable eagerness and a hint of first-day-of-school jitters. "You realize there is a lot to learn," he explains, noting that he's been doing his summer reading—at the moment he's deep into Gov. John Kitzhaber's 600-page budget. Still, even as he chases the learning curve, Buehler is working on his first bill, which seeks to address one of Bend's most vital needs—affordable housing. The bill would require the Housing and Community Services Department to give more of the money it collects via the County Assessment and Taxation Fund back to the county from which it came. The Fund, which receives fees from various real estate transactions that go toward affordable housing projects, currently takes more money from Deschutes County than it gives back. "We're paying to solve someone else's affordable housing issue," explains Buehler, who will serve on the Health Care Committee, Housing and Human Services Committee, and the Consumer Protection and Government Effectiveness Committee. According to City of Bend Affordable Housing Manager Jim Long, who has described the area's lack of housing as a "crisis," the exact numbers can be difficult to track down. But his sleuthing leads him to believe that of the approximately $3.5 million paid out of Deschutes County in the last five years, only about $200,000 to $400,000 has found its way back—at best, an 11 percent return. The bill would amend the Oregon Revised Statutes 458.620, 458.650, 458.655 and 458.665 to require that 75 percent of the funds received go back to the county they were collected from. County Commissioner Tammy Baney, who sits on the Governor's Oregon Housing Council and helps determine how these funds are distributed, says that while she has not yet read the bill, she supports a 75/25 breakdown. "It should go where the funds are generated, because the fees often follow those who are experiencing loss," Baney says. She explains that when homeowners go through foreclosure, for example, recording fees are generated at multiple points along the home's path to its next owner. So during the recession, when Bend's housing bubble burst, the loss of so many homes led to plump coffers. "For too long, we've been focused on inputs such as spending," Buehler says. "I think we need to do a big switch here and start focusing on outputs. 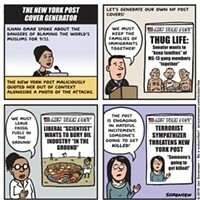 It's a paradigm shift." But it's not the only way the freshman representative is hoping to turn tables. Buehler says he not only plans to bridge partisan divides personally, he also hopes to make structural changes to reduce the influence of partisanship in Oregon politics. "Our founding fathers did not want political parties," Buehler says. "Certainly, they did not envision government based on a party system. Elections, maybe. We need to roll that back." He says the parties have less influence than they used to, particularly with the democratization of information via the internet. And he'd like to continue that trend, by doing things like creating more competitive districting and requiring some buy-in from the minority on majority leadership. Other outputs Buehler is tracking include education, healthcare and government efficiency. "I support the Governor's early education initiative," he says. "Every student should be able to read by third grade." Buehler says the initiative's focus on concrete metrics makes it easier to determine when and how progress is being made. But such efforts are not without roadblocks. Chief among them, Buehler says, drawing from his experience in other large organizations, is "status quo inertia." To combat this inertia, Buehler says he is following up on his campaign promise to introduce accountability and efficiency in government. He says he understands why government gets stuck in this rut. With the potential for frequent turnover, it can be hard to develop institutional memory. And packed schedules leave little time for the type of deep thinking Buehler says is necessary for real change to happen. But he believes the effort is worth it. "If we have an efficient, effective government, that's going to help our economy," Buehler explains. Ideally, he says, he'd like to see Oregon's per family income, which has fallen over the past 20 years, reverse its downward trend and rise to at least the national average. The median household income in the United States from 2009 to 2013 was about $53,000, according to the U.S. Census. "I'd like to see us surpass that," Buehler says. "I don't like to be average." He sees that happening by encouraging the growth of the craft brew, software and burgeoning drone industries, noting that the region is currently too dependent on real estate and tourism.